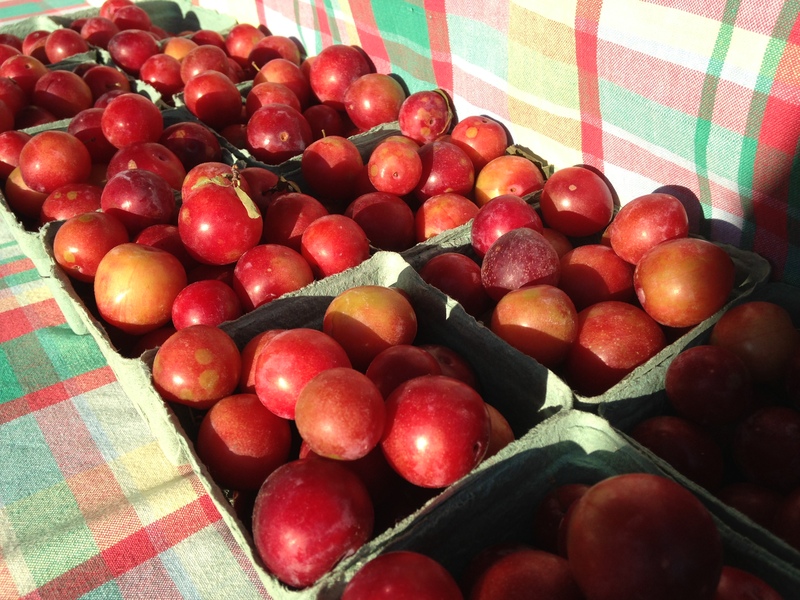 We’ve had an amazing summer at the Tower Grove Farmers’ Market, as we do every year. We love coming out every Saturday to chat up our friends and bring you amazing chocolate. But this Saturday is special: it’s the market’s 8th Annual Harvest Festival! From 8am to 2pm, come on out for fundraising event to keep the market going. Your usual favorite vendors will be on hand along with many others. And for early birds, Local Harvest Grocery will be giving out 200 free tote bags to the first 200 shoppers. Listen to three bands play music throughout the day, and grab your morning cup from Kuva Coffee: they are selling a special mug to raise money for the market – $3 for the mug and they fill it for free. Come hungry for savory breakfast bread puddings from Kitchen Kulture (a portion of sales are donated to the market), The Big Cheese (right next to Kakao! ), sweet and savory crepes from Holy Crepe!, LuLu’s Food Truck, and chicken & waffles from Local Harvest Cafe. Donation buckets will be located around the market – drop in your change to help us meet our 2013 fundraising goal. And when you make a donation to the farmers’ market an anonymous donor will match your gift up to a total of $500! The matching donation is a gift made in the memory of Tim Ryan, father and father-in-law of the market founders, who passed away earlier this year. More info at http://www.tgmarket.org/. See you tomorrow!